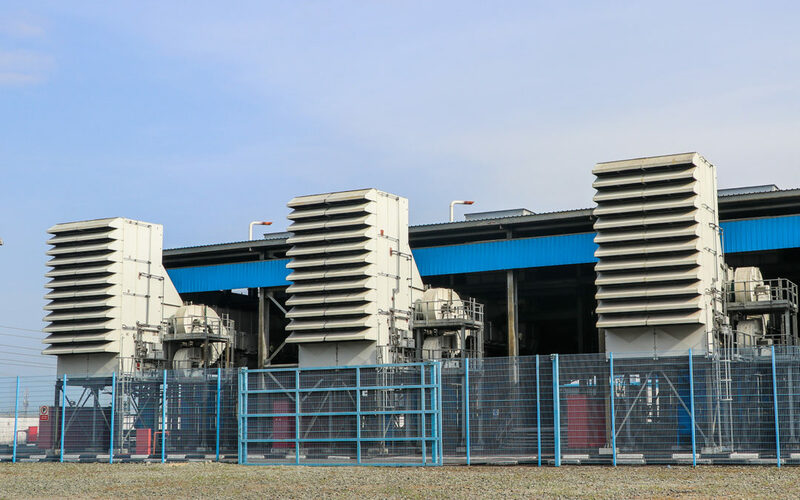 3 X 25MW GE MS5001 Heavy Duty Gas turbines installed in Omoku Power Station have been restored and are now available for power generation. The repairs of these three units, GT1, GT3 and GT6 are in line with management’s vision to restore all FIPL plants to their full generating potentials. GT1 and GT3 had been out of service due to issues with their starting systems while GT6 had a malfunctioning control system. The successful recovery of these units is a credit to the new management of FIPL and underscores their commitment to improve power availability for national development. Interestingly, the planning and execution of these projects were mostly done in-house by FIPL engineers. The timely restoration of these generating units has made 4 out of the 6 units installed in the plant functional and has increased the plants availability from 16.7% to 66.7%. Plans are underway to hit the 100% mark by the end of the 2nd quarter of 2016.